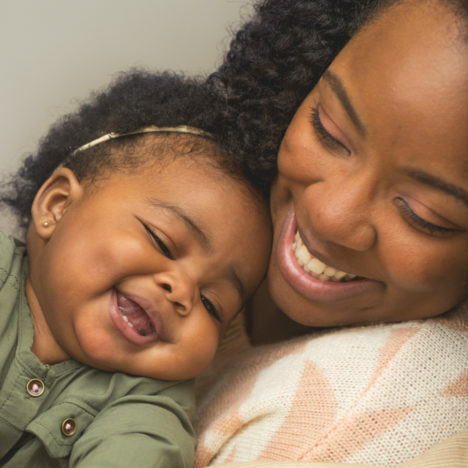 Dominion offers the widest variety of cutting-edge treatment options including both stimulated and Natural Cycle IVF, Donor Egg IVF, ovulation induction and intrauterine insemination. We look forward to helping you develop your ideal treatment plan. We believe it is important for you to get to know your doctor, and for your doctor to get to know you. With this in mind, we’ve structured our practice so that you see the same doctor—your doctor—at each of your appointments. You will meet with your doctor for your initial consultation, and then frequently throughout your treatment to review results and revise your strategy. Under most circumstances, your doctor will perform your egg retrieval and embryo transfer. Our staff members are caring, experienced professionals who are committed to making the process as easy for you as possible. Our nurses and financial coordinators will work to ensure you have all the information, resources, and encouragement you need. We won’t rush you. You’ll have time to ask questions and have your treatment explained to you. We will work with you to devise a plan that works best for you, not pressure you into a more aggressive treatment. Both forms of IVF are now very effective treatments. Both can be used to treat a majority of infertile patients. 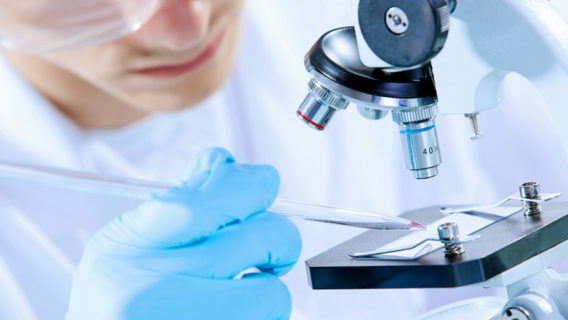 A little background about the two types of IVF may be helpful when deciding which treatment is best for any individual patient. 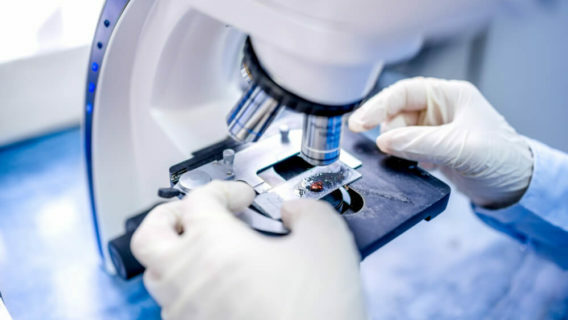 Having performed Natural Cycle IVF for over 10 years and stimulated IVF for more than 30 years, we believe we are best qualified to provide a balanced and authoritative statement concerning these 2 treatments. 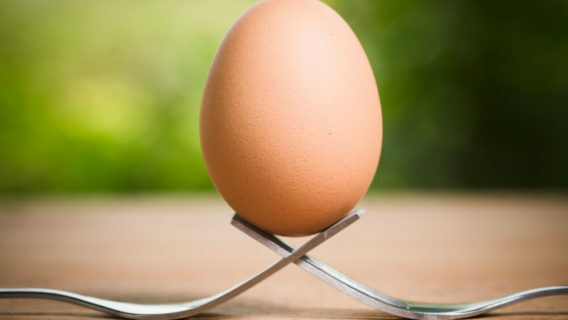 With Natural Cycle IVF, your body naturally selects your best egg. When mature, usually around the tenth day of your cycle, the egg is retrieved in a simple, in-office procedure requiring minimal sedation. 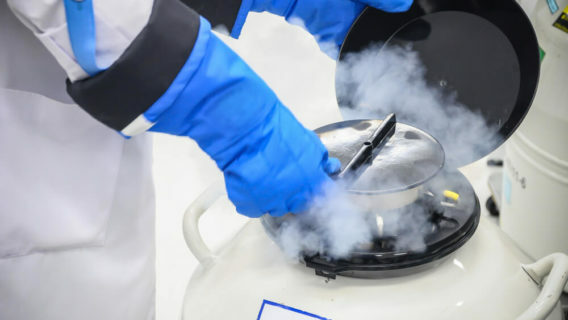 It is then fertilized with your partner’s sperm using modern in vitro laboratory techniques. 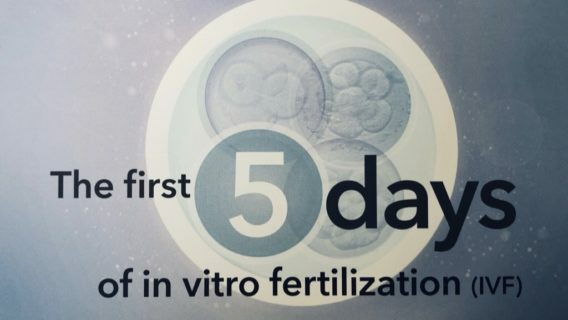 Three to five days later a single embryo is replaced in the uterus in another simple, in-office procedure. Two weeks after that we test for pregnancy. The entire process is based on your menstrual cycle and takes 30 days. You have no hospitalization, no drugs, and almost no chance of multiple pregnancies- all of which minimize stress. The cost is about 25% of conventional IVF. Hormonal injections are given daily for approximately 2 weeks to induce the growth of multiple eggs. Frequent ultrasound and blood draws are performed to monitor the process. When the eggs are appropriately mature they are retrieved through a minor in-office procedure. In a successful cycle, about 6-12 eggs are retrieved and usually, there will be several good embryos available for transfer and for freezing for potential future use. Stimulated IVF is the fastest way to ensure the highest pregnancy rate in an individual cycle. 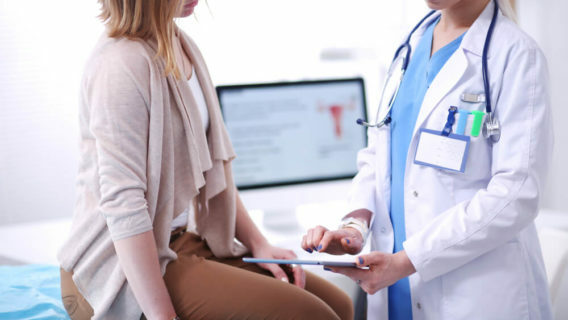 The downsides are the risks of using ovarian stimulation drugs, increased risks of multiple pregnancies if more than one embryo is transferred, as well as a higher cost. Some women are at an increased risk of losing more eggs and face infertility much earlier than others. These may include those with a history of pelvic surgery, endometriosis, smoking, pelvic infections, chemotherapy or who have a family history of early menopause. Fortunately, this age-related decline in fertility can be suspended or arrested using egg cryopreservation. If you’ve tried to get pregnant for six to twelve months with no success, it is time to see a fertility expert. We can address your concerns and review your treatment options.